Every bloodline has an end. Every Bloodline Has a Beginning. 19th Century Chills Terrify the 21st Century. Chill and Thrill to Dracula's Curse! A Story of Sensual Torment. 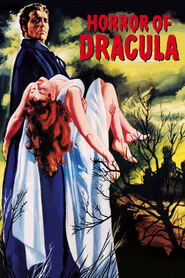 Gothic Horror by Bram Stoker. In space, the sun never rises.